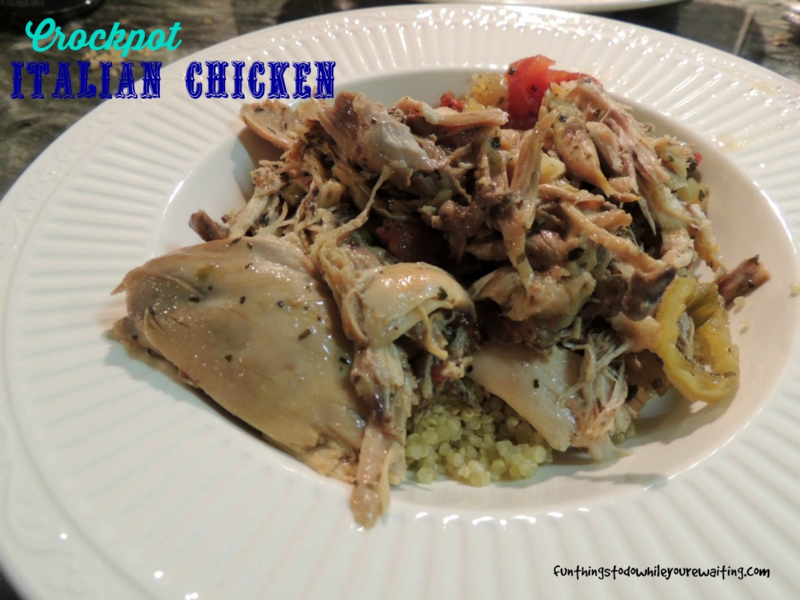 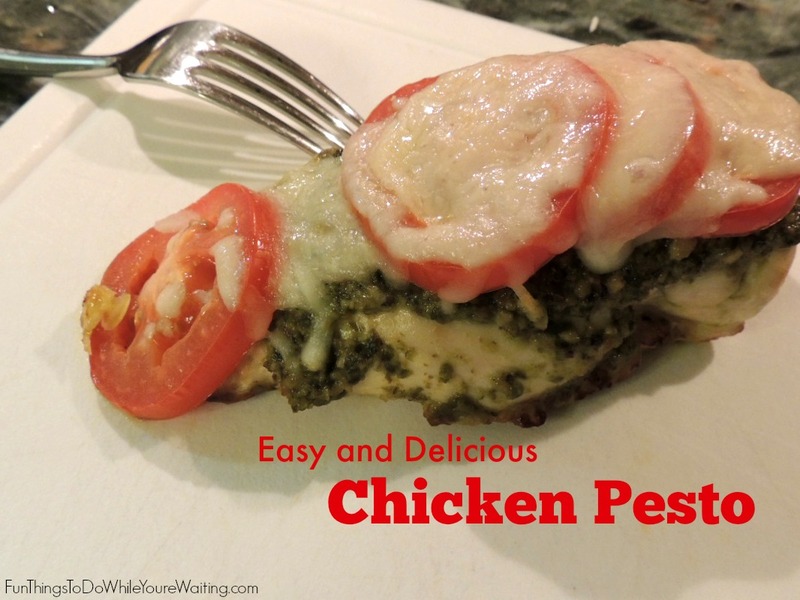 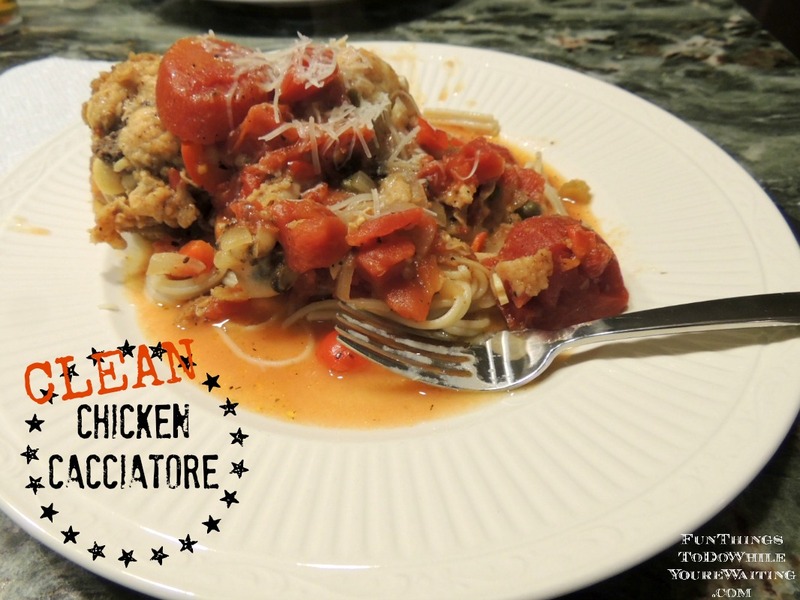 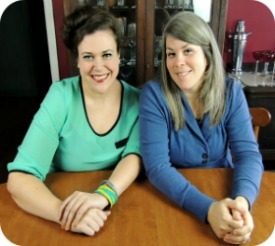 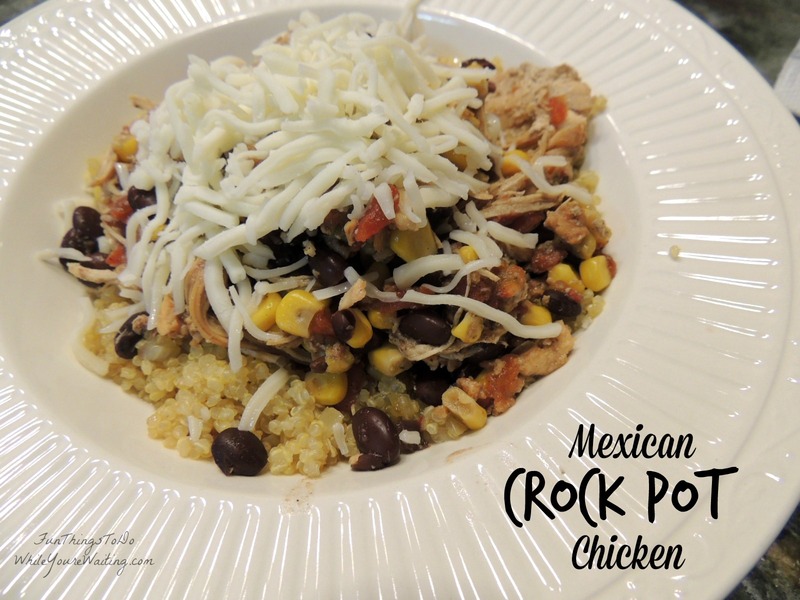 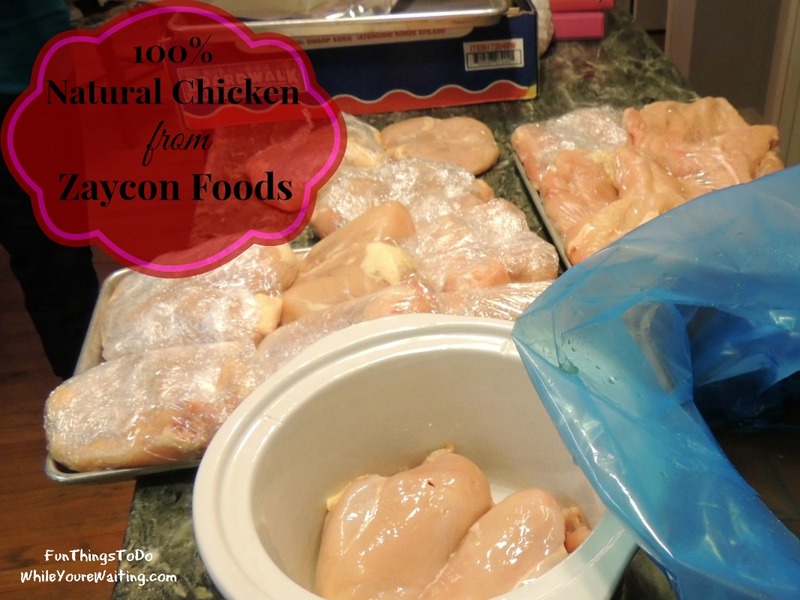 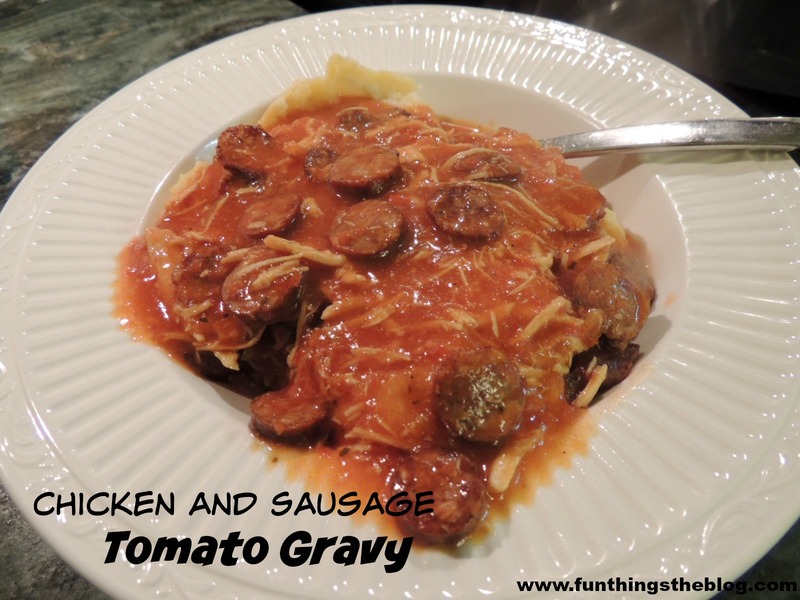 Crockpot Italian Chicken- Calling all Foodies! 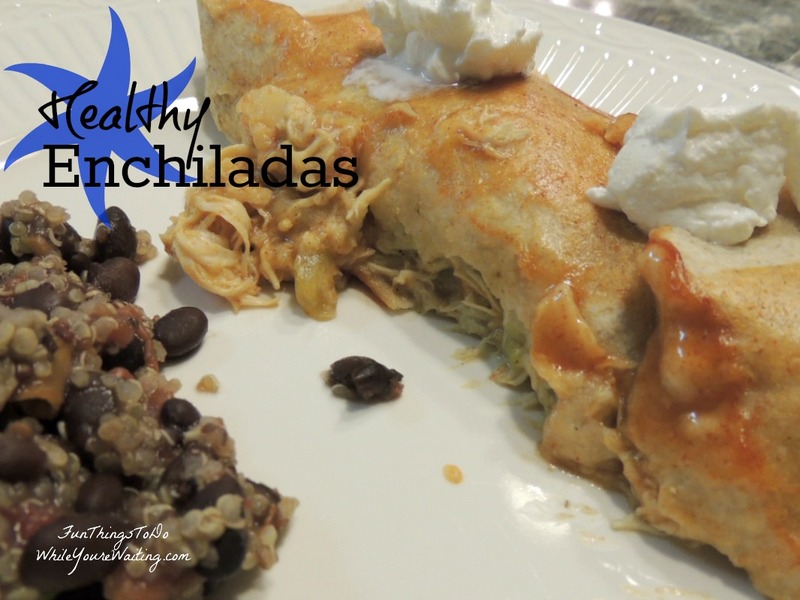 Coralie!, Healthy, What's Cookin'? 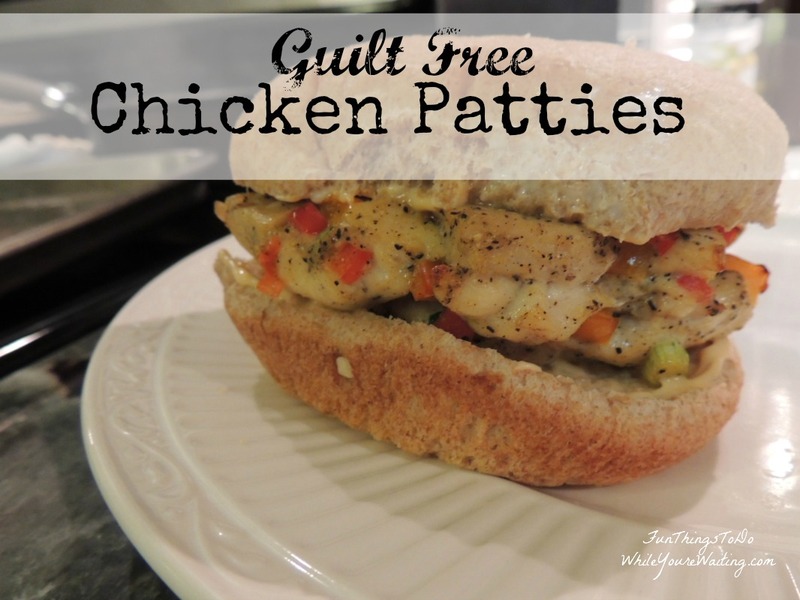 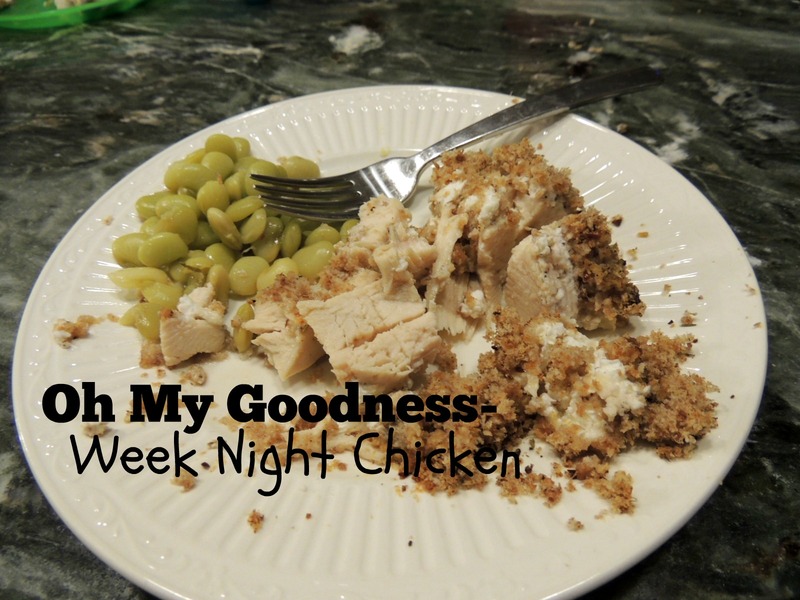 24DC, Almond Flour, Chicken, Coralie, Healthy, Homemade, Main Course, What's Cookin'?